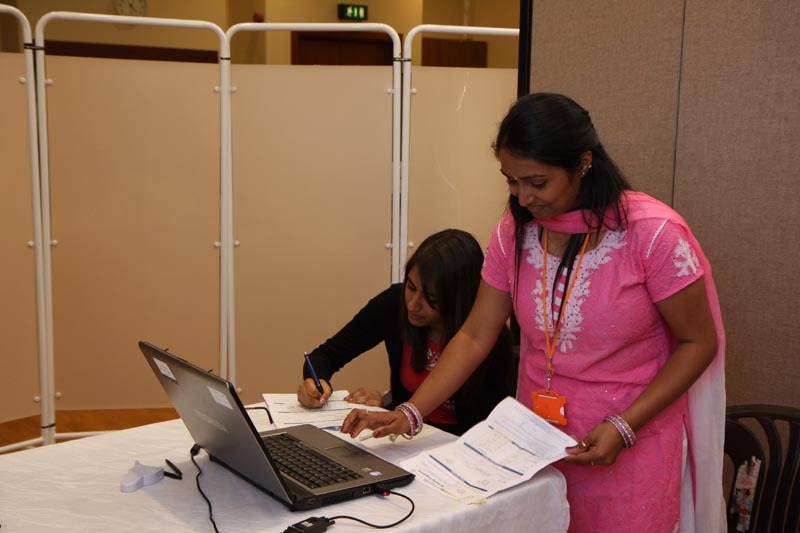 BAPS Charities also participated in this event by providing information and screening free of charge for all guests and visitors. 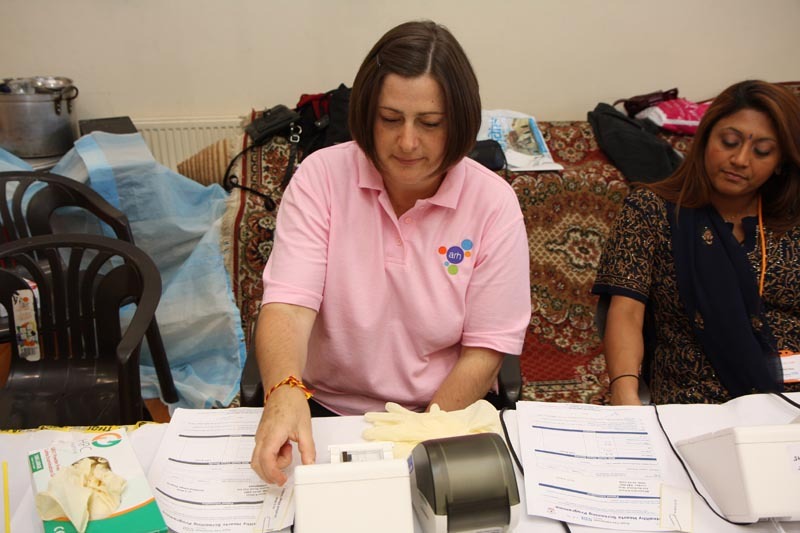 Included in the display stands was useful material and guidance from many charities that BAPS has worked with in recent years – the British Heart Foundation, Diabetes UK, National Blood Transfusion, Breast Cancer Care, Barnardo’s and The Northwick Park Institute for Medical Research. 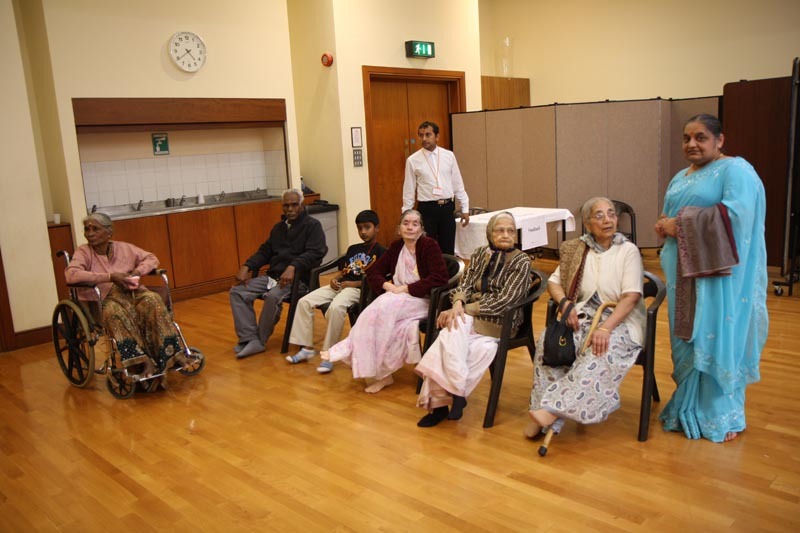 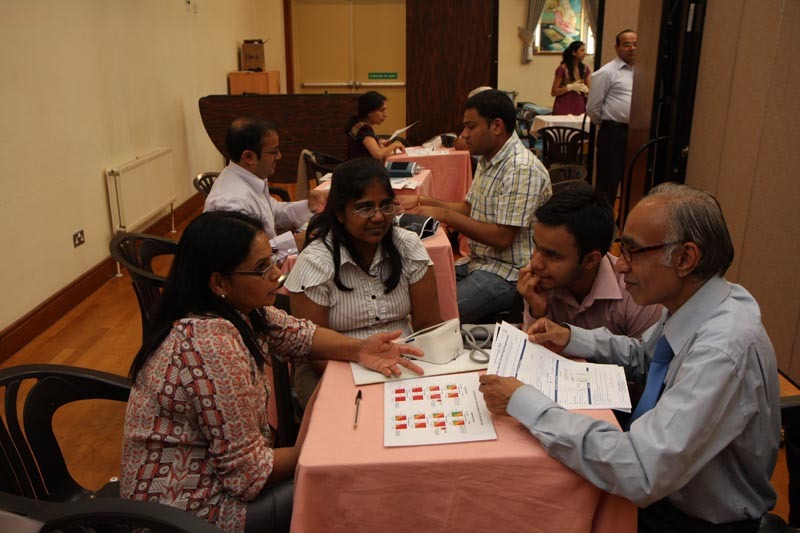 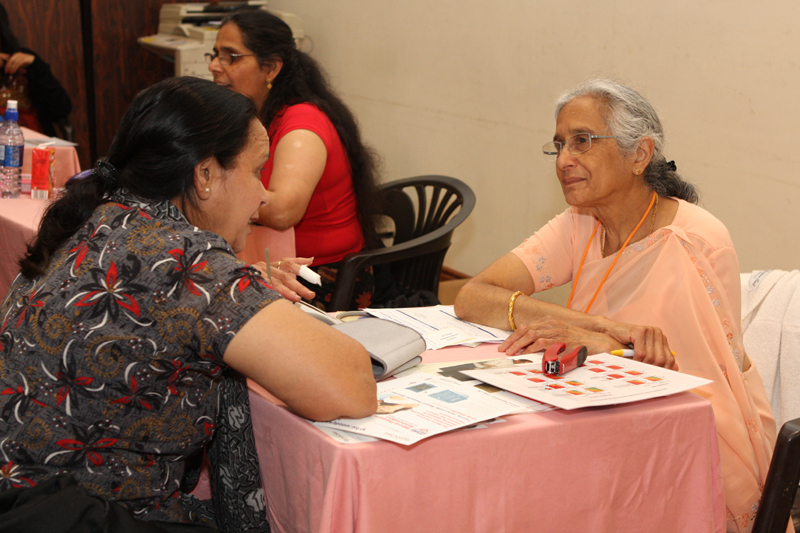 This event continued the regular medical screenings and talks that are organised by BAPS Charities where charities and trained medical professionals have provided their expertise. 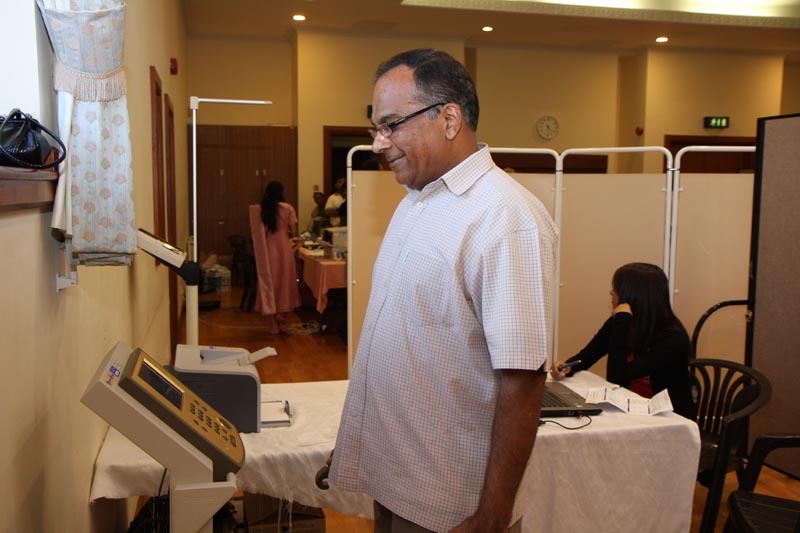 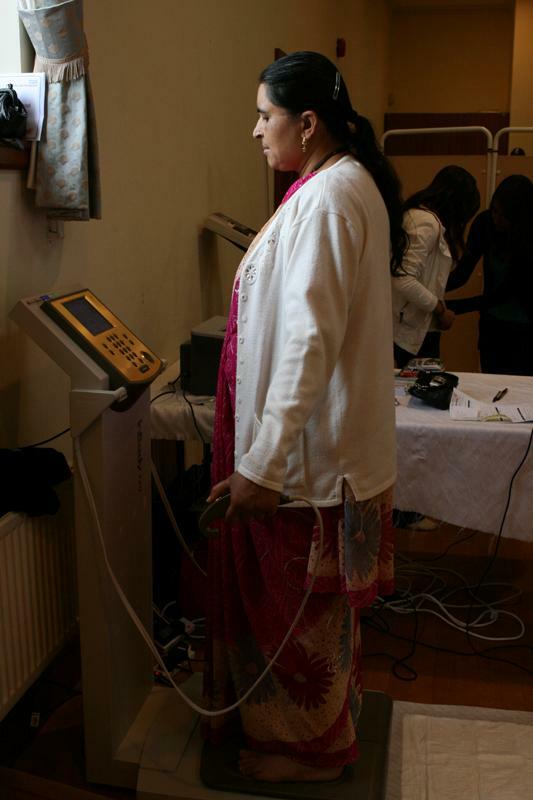 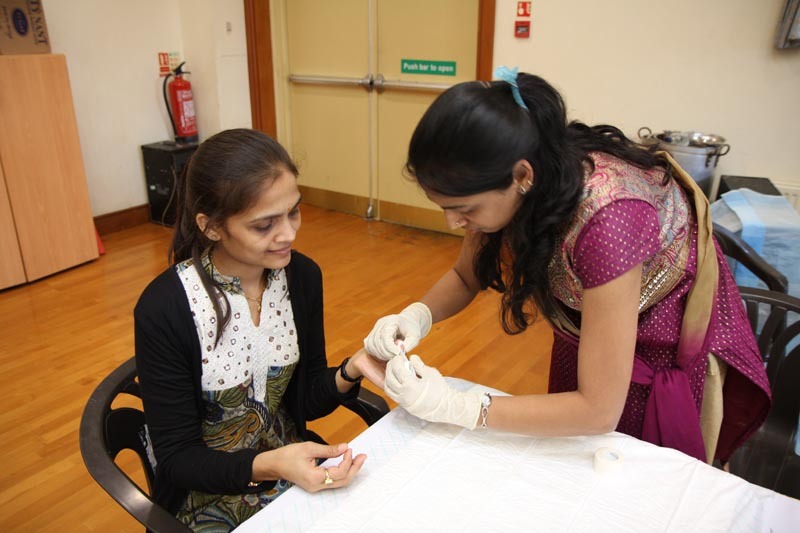 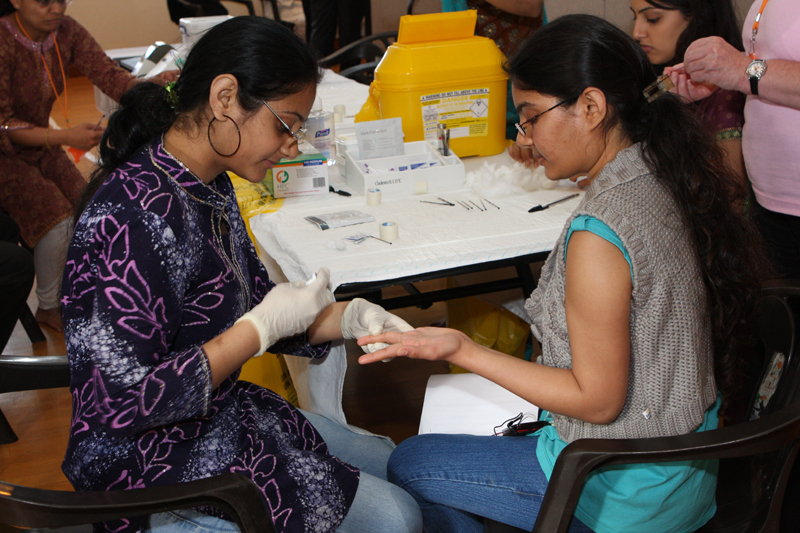 Medical screening was provided by The Royal Free Hospital where 120 people were tested and responded with positive feedback on the organisation and value of the programme. 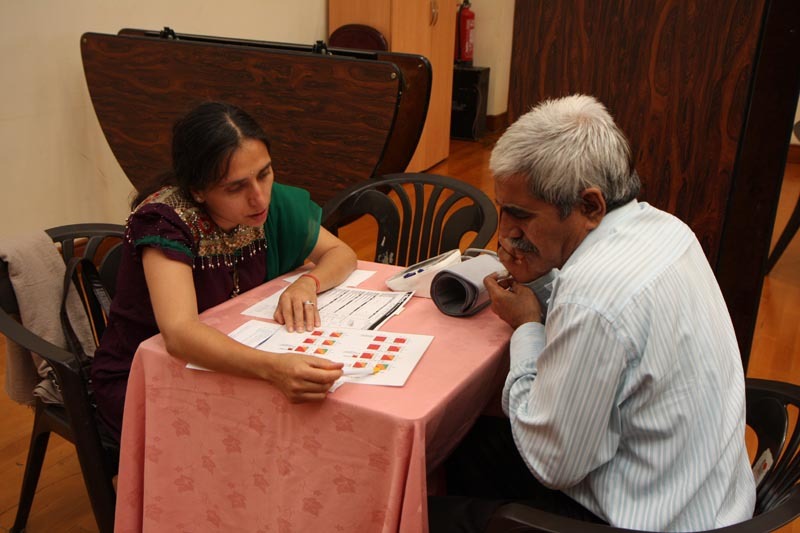 As part of National Cholesterol Week commencing on 13 September 2010, blood cholesterol screening was also performed with appropriate advice provided to those with high risk factors for heart disease. 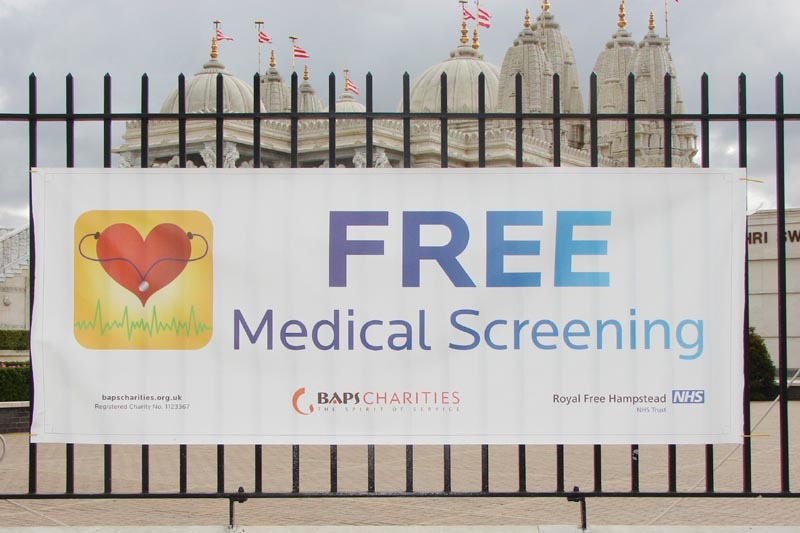 The event provided BAPS Charities with an opportunity to continue its health awareness initiatives as well as to support various local and national charities.